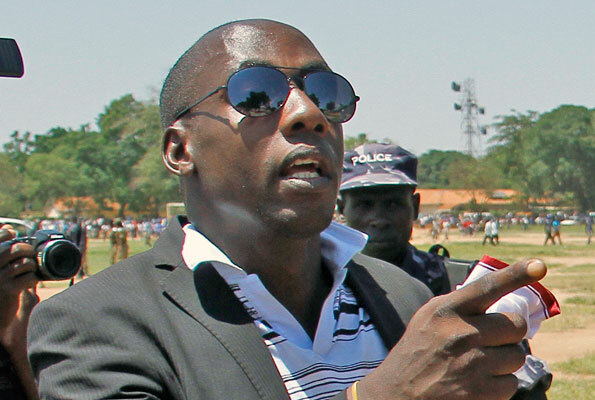 Christopher Aine, the former head of security of independent candidate Amama Mbabazi who went missing and followed allegations that police had killed him has resurfaced. 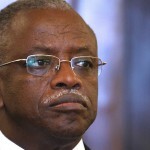 His disappearance set government, police and Mbabazi on a collision course. He appeared at the residence of Gen Salim Saleh, the young brother of President Museveni. 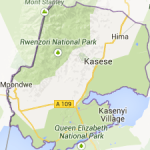 Aine said he was in Tanzania where he sought refuge. 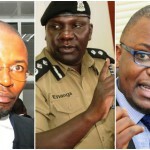 Days after he went missing, a five-minute video was circulated on social media, in which he claimed he was tortured by Nalufenya prison staff, when he was detained there in September. Aine during an interview with NTV on Thursday evening. 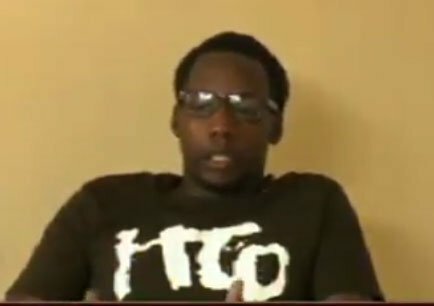 In an interview with NTV, he said he tried to contact the Inspector General of Police, Gen Kale Kayihura, who had put a bounty. Gen Saleh said he was happy about the resurfacing of Aine, whom he described as his son. Aine’s father, Julius Aine was among the 27 fighters who launched the five-year guerrilla war that brought Museveni to power in 1986.